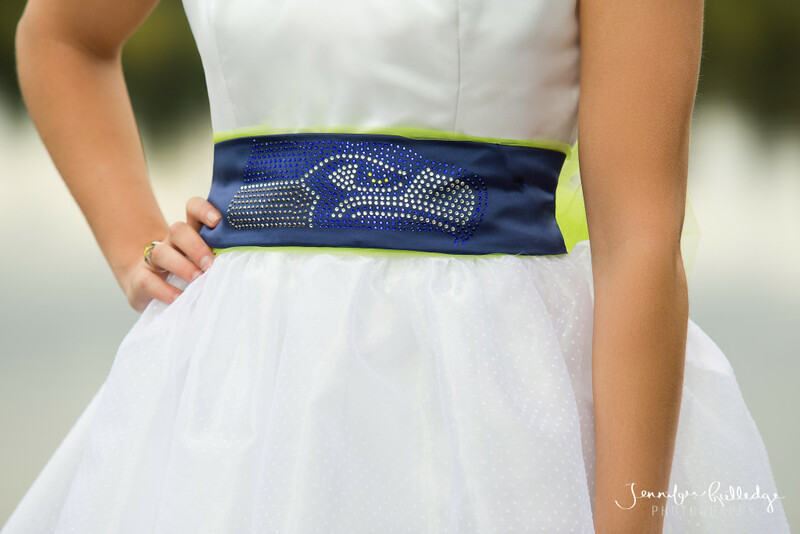 The Seahawks may not have made it to the Big Game this year, but at Jennifer Rutledge Photography, we know the 12th men & women will continue to rock the blue & green! Even though I don’t care much who wins today (Go Broncos), I’ll be wearing my Seahawks attire while scarfing down the indulgent game day snacks. In honor of Seattle’s die-hard fans, today’s blog celebrates the Hawks in full color. 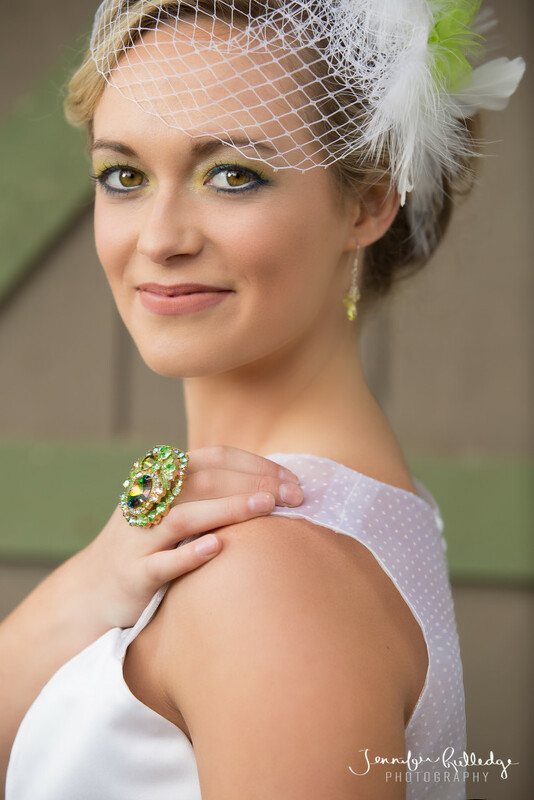 My favorite seamstress, located in the small town of Shelton, WA, continues to churn out unique designs for today’s original brides. 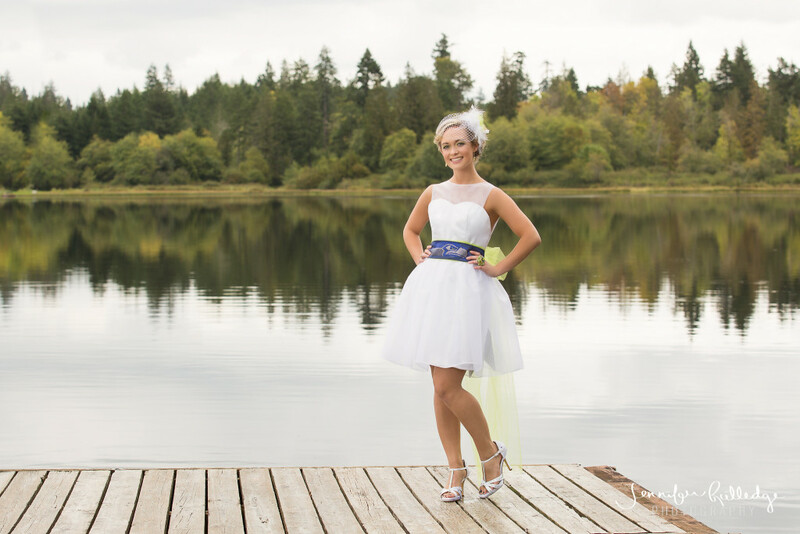 Lonita and Dotty at Sew Now Studio, in Shelton, Washington, offer brides custom alterations and designs to create the perfect, one-of-a-kind, gown for a legendary wedding day! Their latest creation pays homage to Superbowl XLVIII Champions Seattle Seahawks. 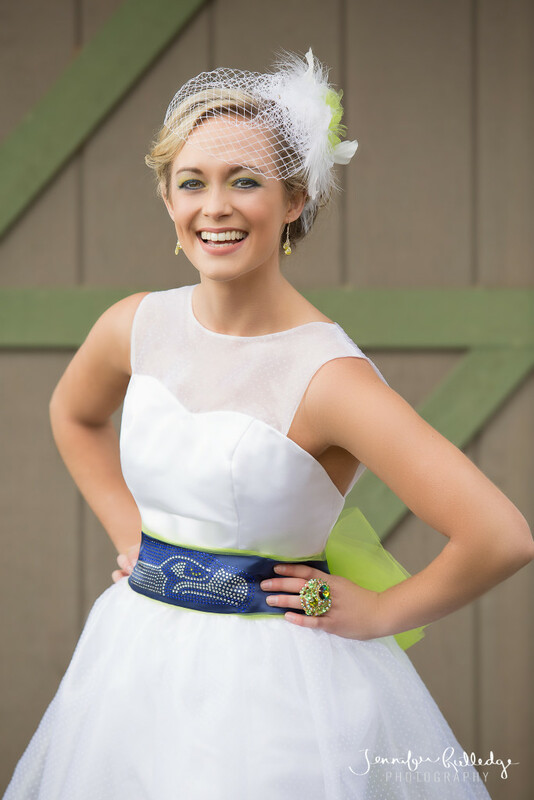 This dress is perfect for the football-loving 12th Man & Wife! 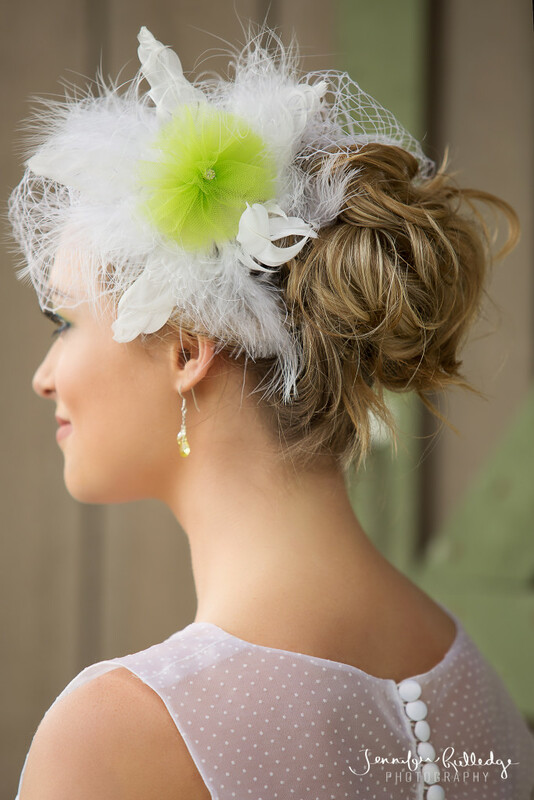 We shot this, on location in Shelton, WA on a typical Northwest day, cloudy with the occasional downpour! 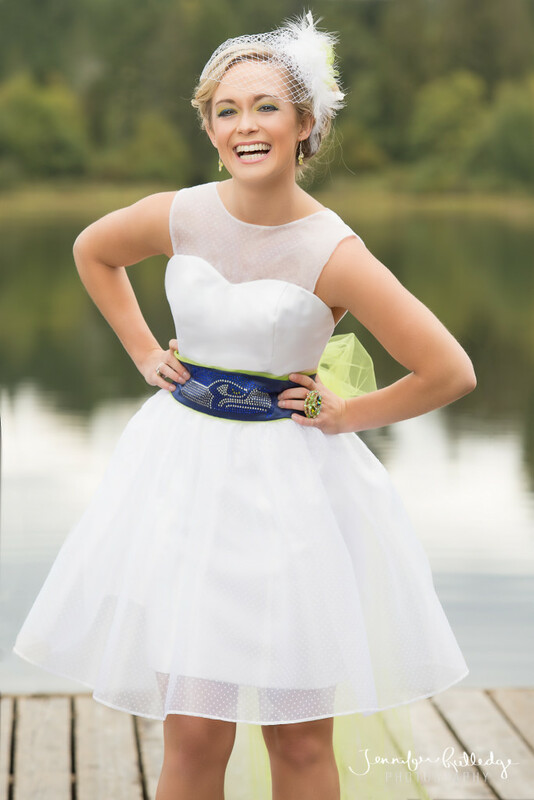 The images are featured in the current edition of South Sound Wedding & Event Magazine.